Employee monitoring software has brought the revolution in the corporate world. With the help of these software, employers can have total control over the activities of their employees. This enhances the transparency between the employer and employee, thus encourages a positive work environment. In this era of technological advancement where every company wants to put all its efforts to be at the top of the race, do you want to be left behind? Obviously Not! Employees are the backbones of any organization and knowing what they are doing will definitely guide you towards success. What are the benefits of Employee Computer Monitoring Software? When you install such software in your organization, you will have the total access to all of the systems, which will directly create an environment of transparency. It provides you the power to control the actions for the betterment of the organization. If you observe that any of your employees have made any mistake, you can instantly make the changes. It doesn’t matter where your team is and which time zone they are working in, you will be able to monitor them anyhow. Provides you a chance to understand your employees, their work style and capabilities better. This way you can find ways about how and where you can use the skills and abilities of your employees. Such a tool won’t only help you with the correction and improvement of work, but it also will decrease the workload falls on administration. The software provides you with the exact trace of work hours of your employees, which will lead to the efficient payroll management. Every step you take with the tool will lead you to better productivity and profitability. If you are also looking to have such a monitoring software in your organization then why don’t you opt for the best one? Employee Desktop Viewer by Kernel is a software designed for an organization’s need for monitoring and surveiling the employees. The Computer Monitoring software records the activities of the desktops in real time. Apart from various technically advanced features and the results, the tool is also very easy to use. It has been noticed that such monitoring software generally are very difficult to use, but this is not the case with this tool. Let’s see how easy it is to use the tool by going through all the steps involved in the procedure. 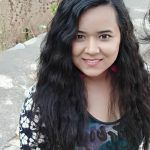 The tool provides you with the three ways of Installation, i.e., Remote Agent Installation, Group Policy Installation, and Manual Installation. 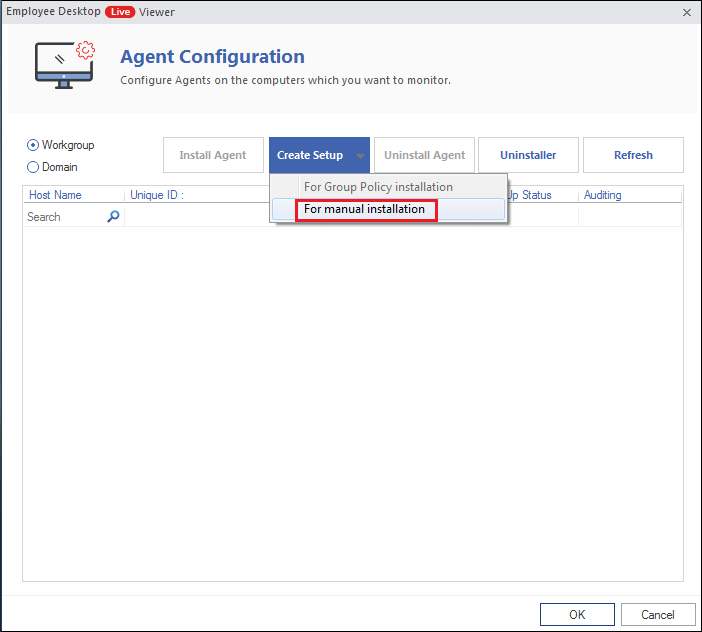 Start with clicking the Agent Configuration button. Now click on the Create Setup and select For manual installation from the dropdown. 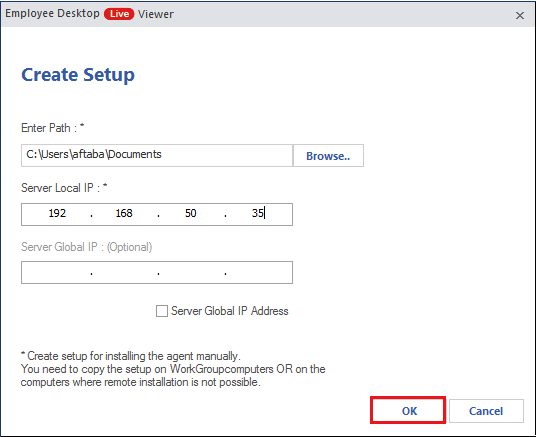 In the Create Setup window, provide a destination to the file and enter the IP Address in the Server Local IP section. You can use Server Global IP address if you want to monitor the agent system over the Internet, which is totally optional. Once everything is done, click on Ok. 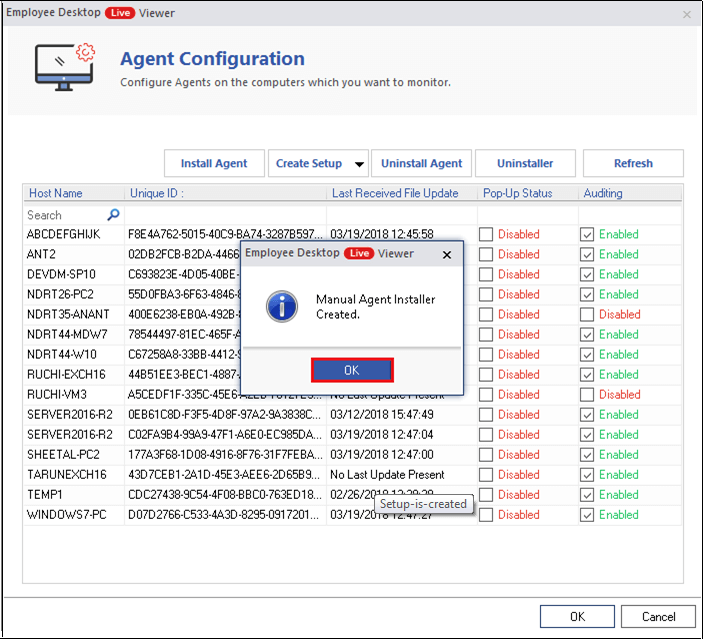 In this step, you will get the confirmation of the creation of your Agent Installer, click on Ok.
Once the process is successfully completed, you need to take the file to the agent system and install it there manually. In this blog, we have discussed about how you can use a software to increase the productivity of your organization. 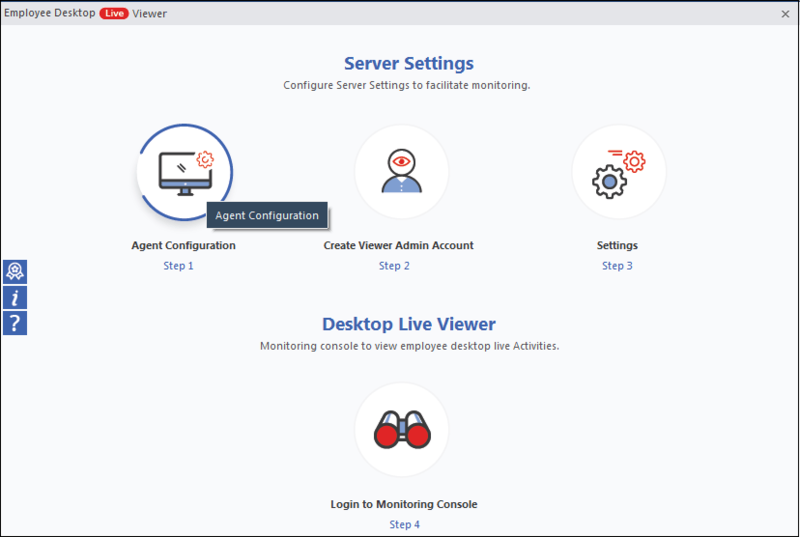 Employee Desktop Live Viewer from Kernel provides you invisible monitoring so that your employees could not have any misconceptions about it. It provides you the uninterrupted surveillance and lets you monitor everything on a single screen. Not just you can monitor your employees over the internet but also in Offline mode due to its recording feature. Many organizations have used the tool and are happy with the results, are you ready to take a step towards success?